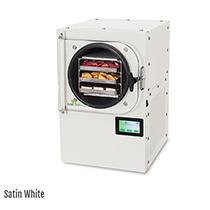 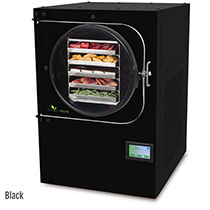 Harvest Right is the world’s best, most affordable freeze dryer. 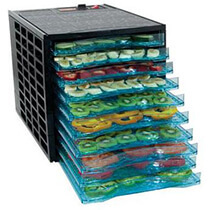 Now you can preserve your garden bounty at home with one of the best methods available that will protect all the healthy nutrients for up to 25 years. 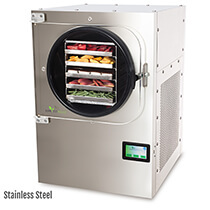 We also carry a variety of food dehydrators from the small less expensive units to the larger stainless steel models!